Fremont Holistic Center is located in central Fremont area (near Mowry Ave & Fremont Blvd) within Fremont Professional Park complex. 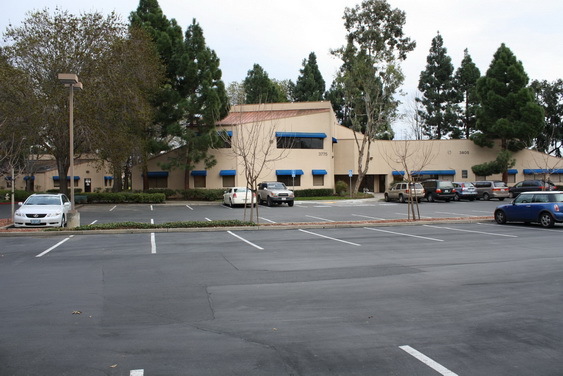 It is located on the ground floor of building 3775 Beacon with ample parking in the front of building. The building has one ADA compliant restroom in the main lobby, and another regular restroom inside the suite. You can rent individual or multiple treatment rooms with a 4-hour minimum time block. 8AM-12PM, 1pm-5pm, 5:30pm - 9:30pm any day of the week depending on availability. All practitioners here are independent and are running their own business, doing what they are passionate about and working closely with like-minded people. Please note: All therapists/providers must be insured, fully qualified, registered with a relevant board or association, where possible.